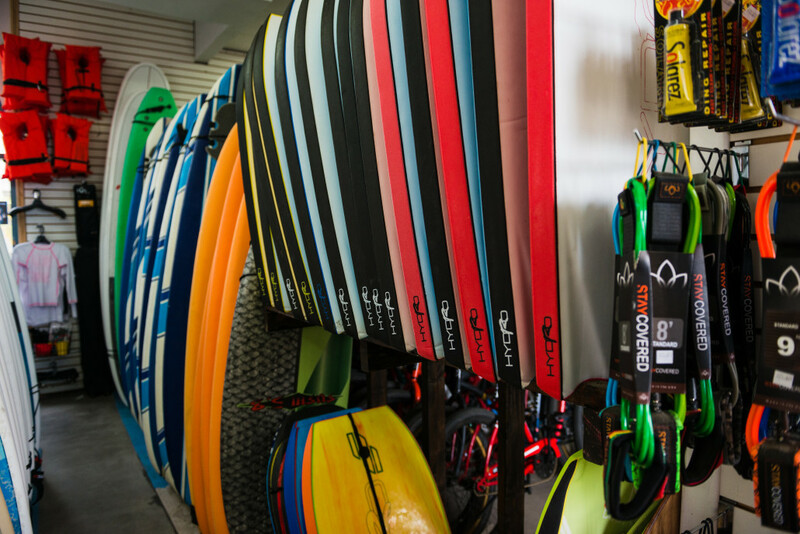 Looking for surfboard rentals, bike rentals, or beach gear? 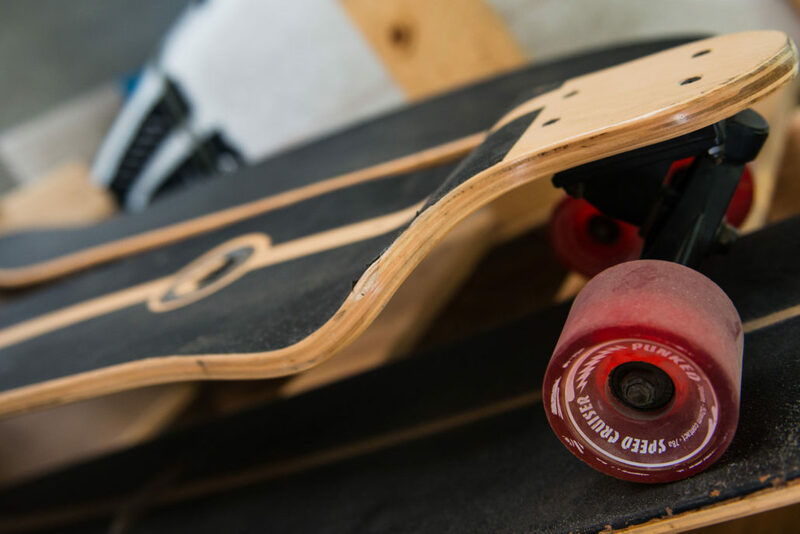 Mission Beach Rentals at Belmont is where you’ll find the best rentals in San Diego for every surface – On Wheels, On Waves, and On Sand! 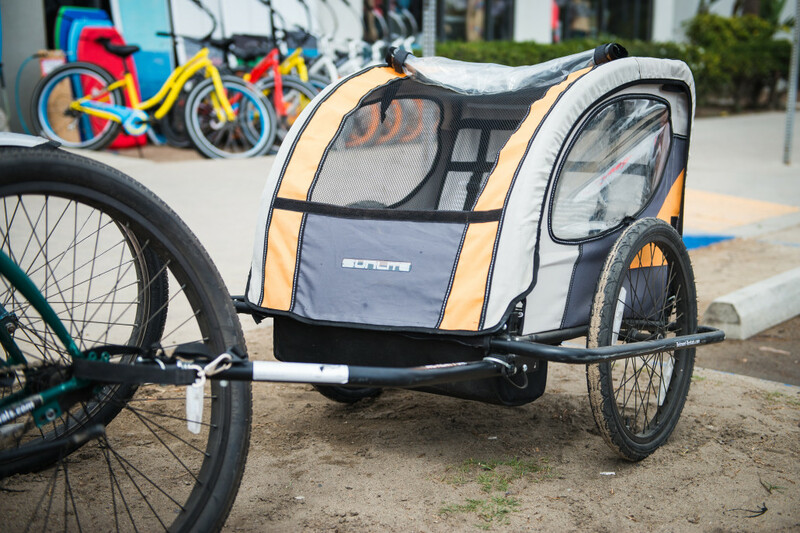 We offer skatebords, in-line skates, electric scooters, tandem bikes, beach cruisers, 3-speed cruisers, kid’s bikes, surfboards, wetsuits, bodyboards, beach chairs, umbrellas, and more! 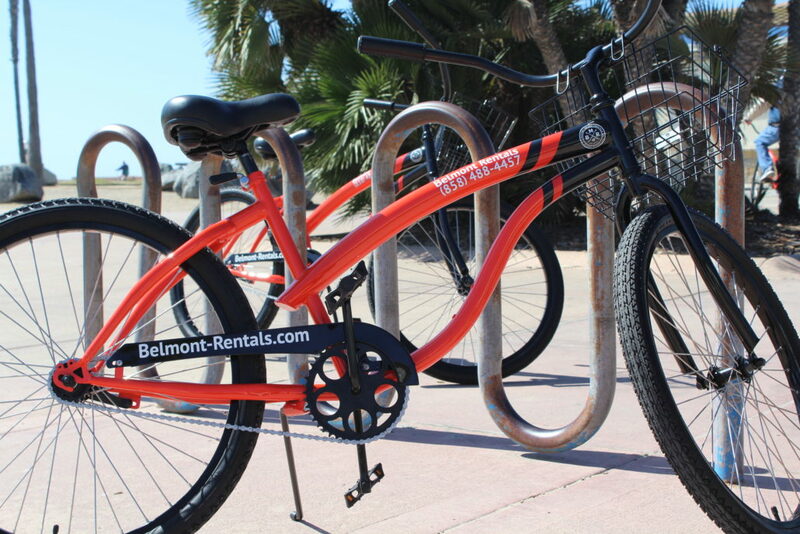 Mission Beach Rentals at Belmont has something for everyone so please check out all the beach toys we have to offer. 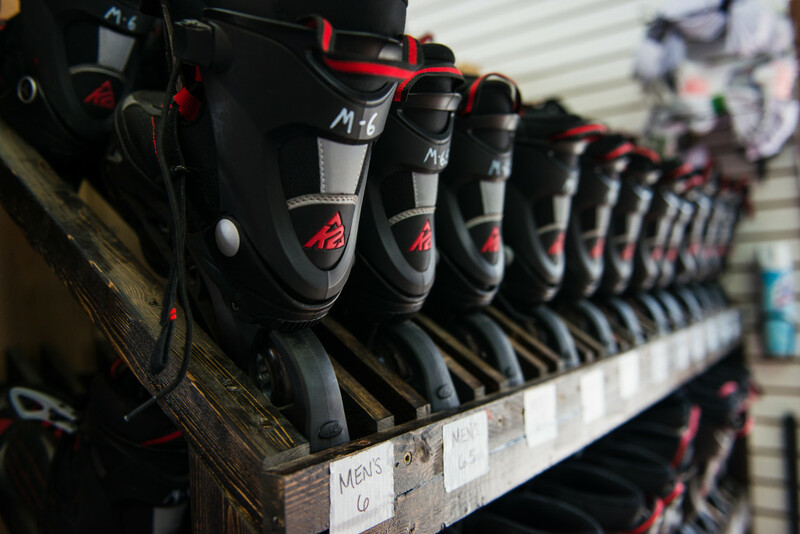 We work hard to bring you, your friends and family the quality equipment that YOU WANT to have FUN with at the beach and all at a rate that is so cheap, you probably won’t believe it. Have any questions? 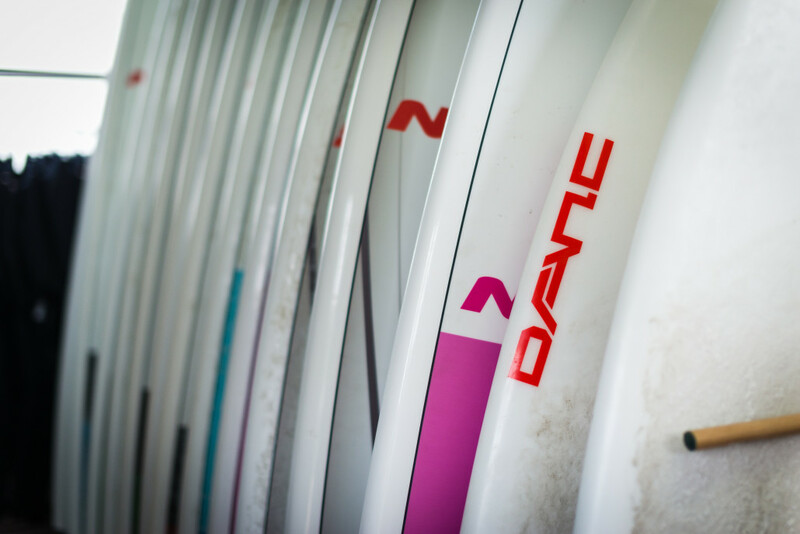 Please contact us about pricing, parking, location, or just to check the surf report. 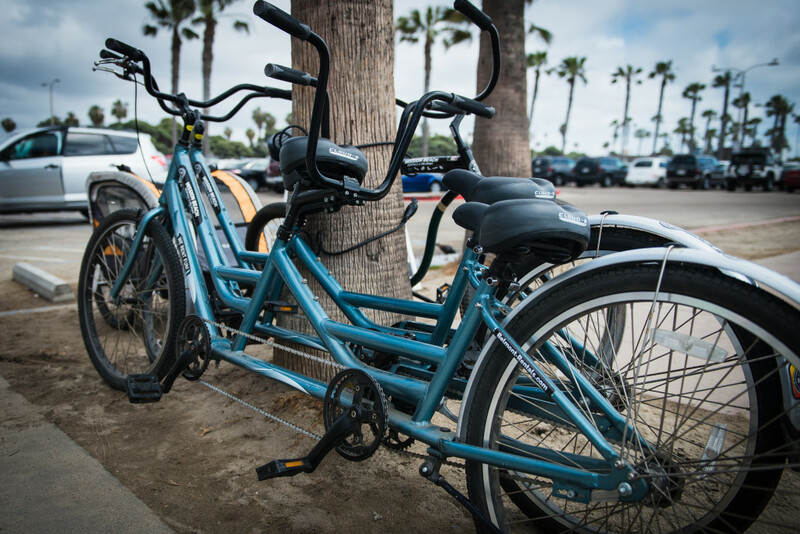 Mission Beach Rentals has Fun for the Surf, Beach, Bay, & Boardwalk. 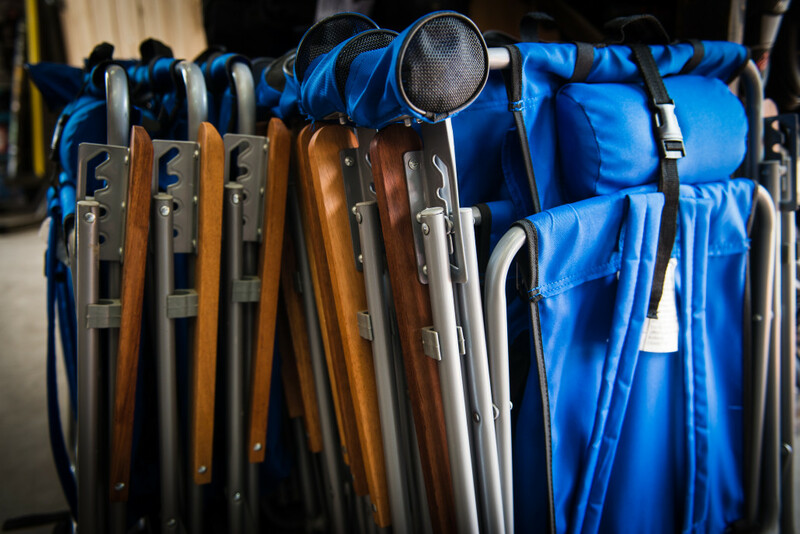 With all of our quality equipment, you’re guaranteed to have a blast at the beach! Make your reservations online or call (858) 488-4457.  And don’t forget to take advantage of our FREE LESSONS & Friendly Links.